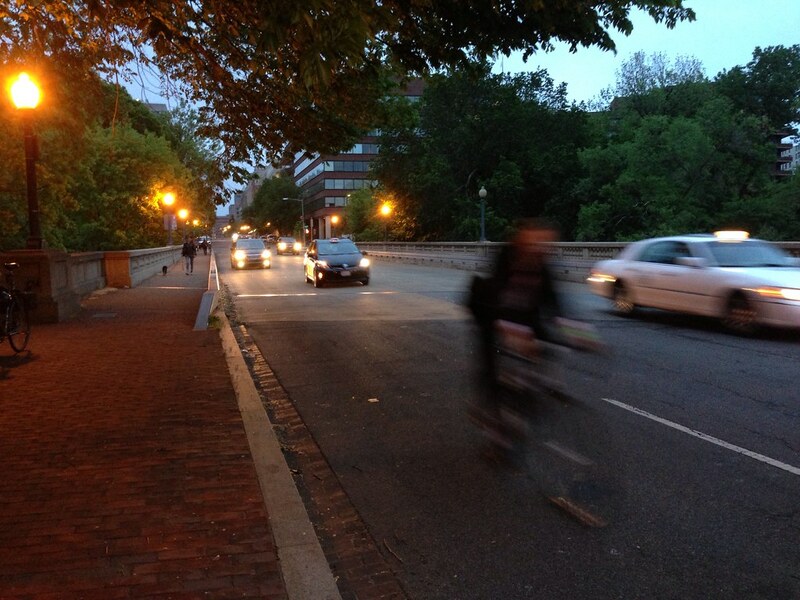 The DC Bicycle Advisory Council Safety Committee will meet with Sgt. Terry Thorn of Metropolitan Police Department (MPD) on Wednesday, February 3rd, 6pm at the Traffic Safety and Special Enforcement Branch, 501 New York Ave., NW, located at the intersection of New York Avenue and 5th Street NW. We'll discuss MPD's training efforts on bicycle rules of the road and MPD's public education and safety programs conducted in 2015 and its plans for 2016. Please join us. We will make time to discuss additional safety issues that you want to share. Please feel free to leave questions/suggestions in the comments.